If you’re concerned about your personal tax, don’t be! We’ve got some of the best tax people in the business to ensure you’re on the right side of the regulator and not paying them more than your fair share.  Whatever personal tax advice you require, we can assist. How you structure your personal affairs can have a huge impact on the tax you pay. We can help to optimise your assessable income, tax deductions, exemptions and offsets in a way that is tailored to your individual circumstances. Our experienced tax team provide a comprehensive range of specialist personal tax services to individuals in a range of professions and industries such as the Arts, Medicine, Marketing and Communications, etc. If you own and sell an asset (ie shares or an investment property) you may need to pay Capital Gains Tax (CGT) on the profit. However your CGT can often be minimised with careful and timely planning. Our team can provide you the necessary pre-planning advice, such as applicable strategies and available exemptions, as well as assist with the post event calculations. Many of our non-residents clients have an international tax aspect to their personal financial matters. We will help you protect your earnings and minimise your tax liabilities while complying with local tax laws. We’ll provide peace of mind that your international personal tax affairs are in order.